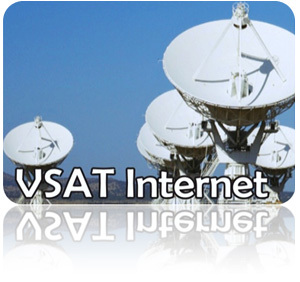 KITS VSAT Internet solution provides ISP’s, Telco’s, Universities, Financial Institutions, enterprise cyber café and large organizations unfettered Broadband access to the Internet backbone, providing high-performance dedicated links. Our VSAT solution is for anyone seeking cost-effective, high-capacity CIR (committed information rate) and flexible bandwidth rates. 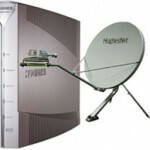 Premium C- Band, KU band, and KA Band Broadband VSAT Internet. “Always on” connection, High capacity links and dedicated Bandwidth. Cost effective, Scalable and easy to deploy. Wide range of supported platform – Idirect, skyedge, HNS, Shiron, etc. Excellent VoIP and VPN support. Scalable – simple and fast Bandwidth expansion. Our VSAT Backbone connectivity is available under the coverage of C band, KU band and KA band satellites, and can be received all over Africa. Leading satellite operators, including Amos, Intelsat, Eutelsat, Loral Skynet, ABS, SES-NewSkies and others, provide our satellite space segment. After many years of activity in the field of Satellite Backbone Connectivity, our name has come to stand for consistent reliability of service; together with unfailing availability of support. Our Network Operation Center (NOC) provides constant monitoring and management of our customers’ links 24x7x365 to ensure that service is stable and continuous, and that support is quick and professional.